It should be plainly obvious by now, but we are in LOVE with fall. 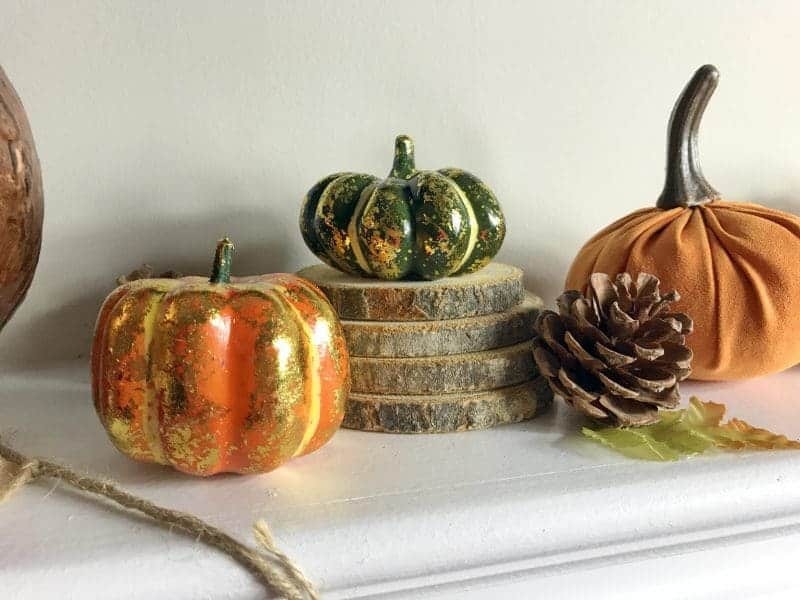 Summer is still holding on for dear life here in the GTA, but the leaves are starting to change and we’re starting the gradual shift towards the fall decor here at Pin Warriors HQ. With any luck, Steve will get that living room finished up soon so we can put some of these amazing display ideas to work! Lauren at Bless’er House is like our minimalist spirit animal. She channels so much elegance and comfort into neutral tones you almost forget you’re looking at a very minimal display. Very chic and stunning. 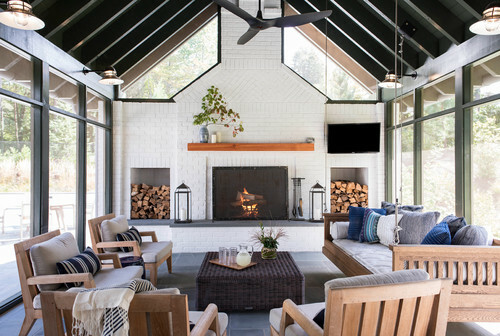 from Nina Hendrick Design Co.
Nina Hendrick has an amazing eye for design, symmetry, and ambiance, and her classic fall mantel design is no exception. 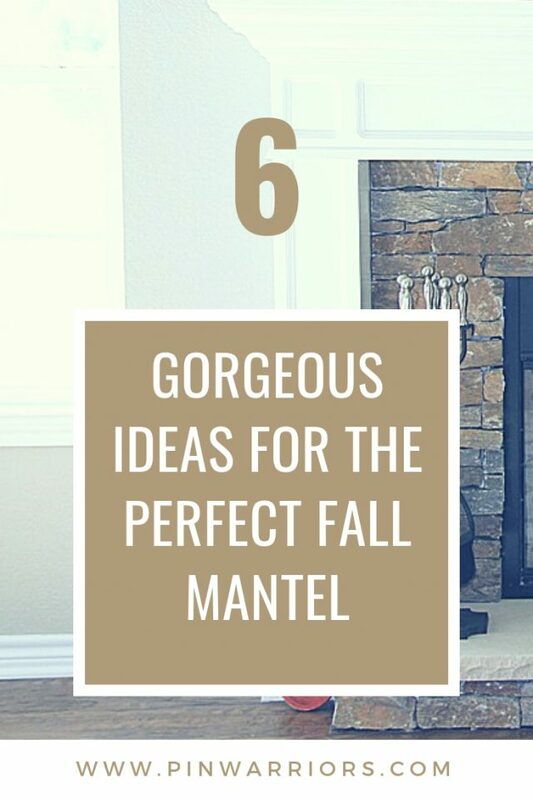 Still a very simple, elegant design, she capitalizes on the neutral background to really make the fall colours on her garland and surrounding built-ins to pop. This cute display combines rustic charm with a bit of whimsy. 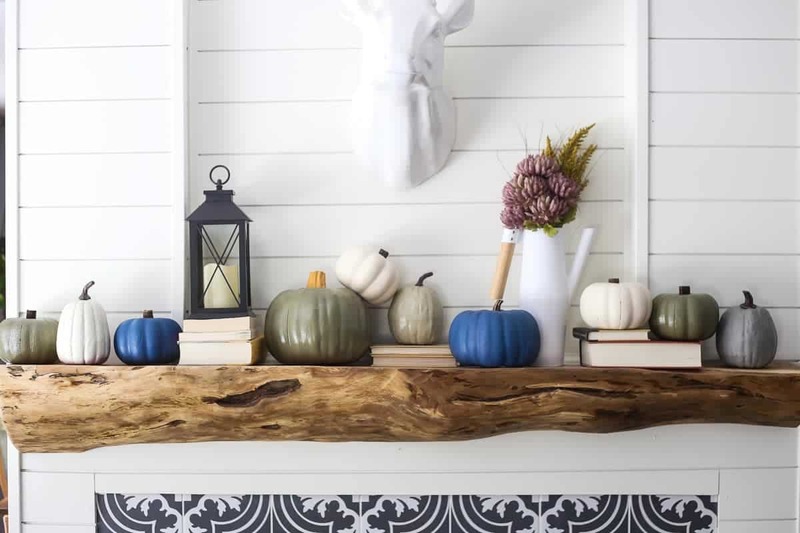 We just love the combination of owls and pumpkins — both very much on trend for this season — in a variety of different materials and textures. 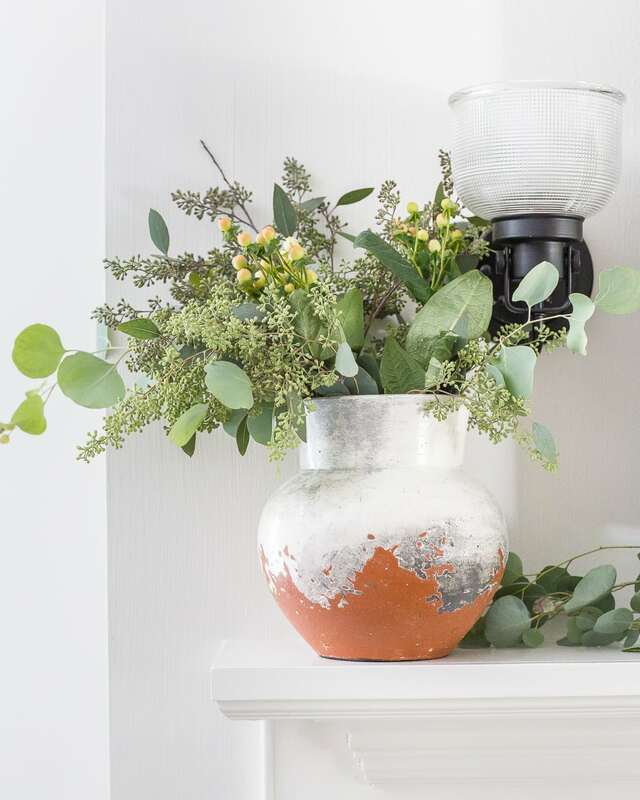 Who doesn’t love a great dollar-store project? 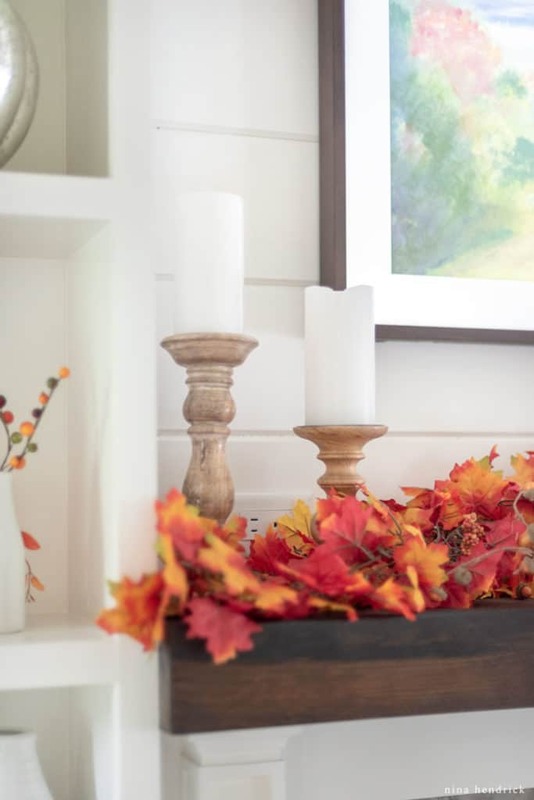 While not strictly a post about mantel decor, the display created with some crafty and inexpensive pumpkins and a little spray paint goes a long way toward transforming this beautiful rough-cut mantel into a fabulous display. This display lives up to its name! 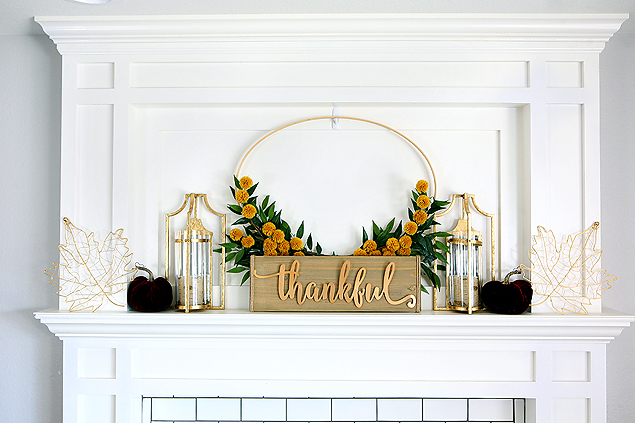 A simple, DIY half-wreath and some matched elements in gold tones set beautifully against the neutral white backdrop of this classic mantel. The black pumpkins give a sharp relief that really accents the other pieces. 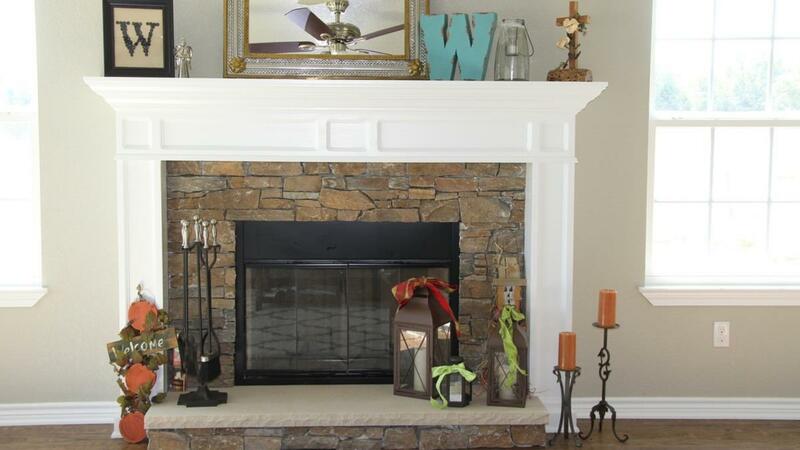 Lauren Dunec Hoang shares a collection of 10 amazing mantel designs. We had to include this list, because what better place to look for inspiration than other people’s places?! In all seriousness though, there’s a lot here to delight and inspire, and we’re keeping this one bookmarked for our own project ideas! 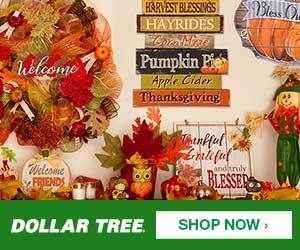 Where are you looking for decorating inspiration this season? Let us know in the comments, and tell us about your great ideas!